Laser diodes in the red spectral range have been used to date in laser distance measurement devices that are based on the phase shift principle. 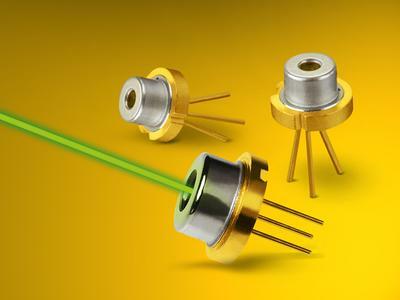 These laser diodes are operated with a very high modulation bandwidth, which is why DPSS lasers in the green spectral range are not suitable even if the human eye can see green light far better than red light. 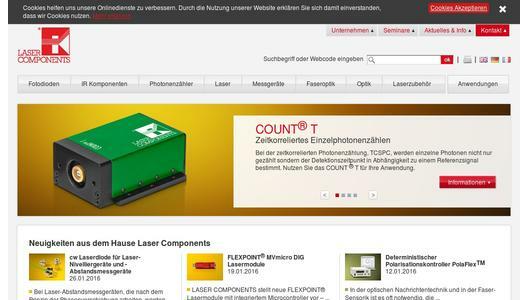 LASER COMPONENTS now offers the new PLT5 510 - a 515 nm laser diode manufactured by Osram Opto Semiconductors: it is an inexpensive 10 mW laser diode that can be used for distance measurement. 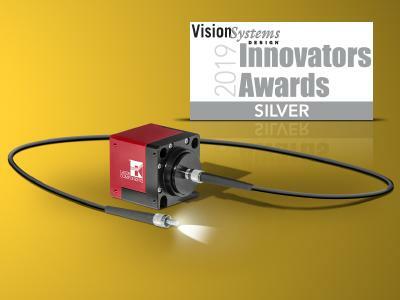 The PLT5 510 comes in a user-friendly TO-56 housing with an integrated monitor photodiode and allows stable operation up to 60°C. This operating temperature is also suited for laser leveling instruments that can operate both indoors and outdoors under direct sunlight.